Innovative concept, specialised reference target, new layout with high graphic impact. 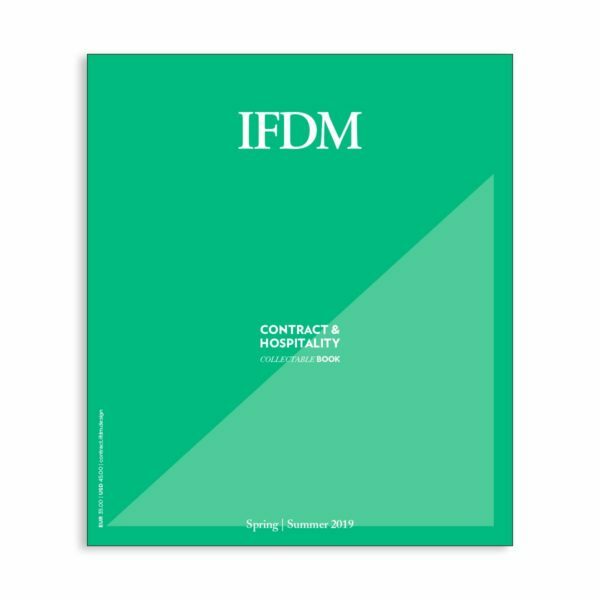 The Contract & Hospitality Book by IFDM offers a deeper investigation of selected international projects, to discover the most famous names of architecture and interior design through their most recent and spectacular achievements. In March, the publication entitled Spring | Summer, the first of the year’s two editions.